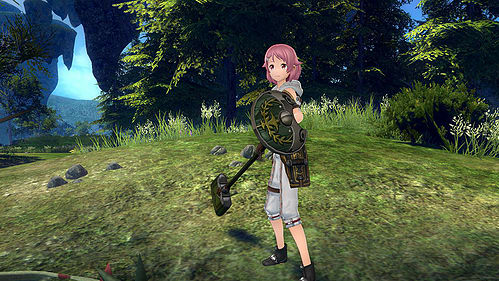 Sword Art Online: Hollow Realization takes place in one of the stages set within the original Sword Art Online and will give fans the chance to experience the “Sword Art Online” world from the very beginning. 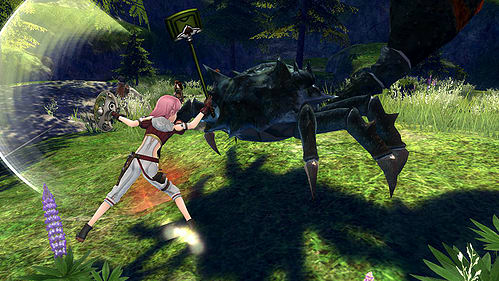 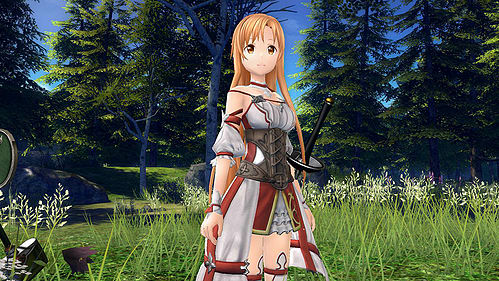 Taking on the role of Kirito, players enter a new VRMMORPG world called “Sword Art Origin”, which was created on the game’s original sever, giving players flashbacks of memories from past events. 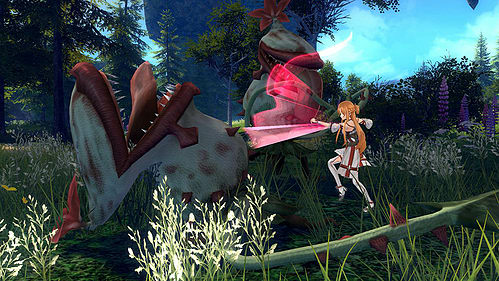 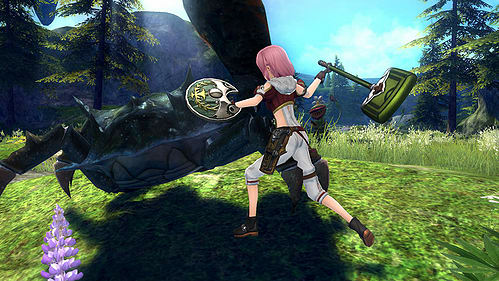 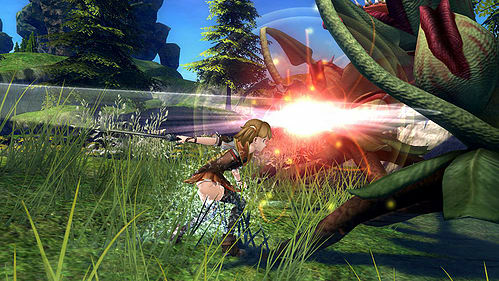 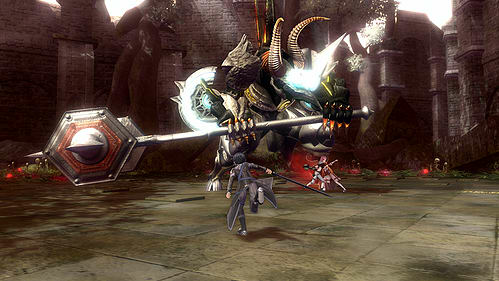 Players will enter the early period within the “Sword Art Origin” world and must find a way to win the game one more time. 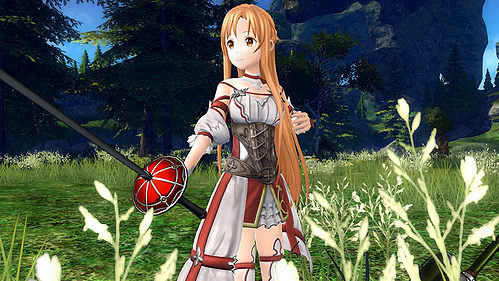 Sword Art Online: Hollow Realization features a plethora of beloved characters from the Sword Art Online anime series including Kirito, Leafa, and Asuna. 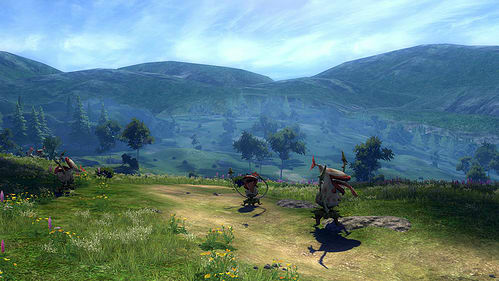 It will also feature the debut of an exclusive new virtual character only to be found in the game; joining players on this new VRMMORPG adventure. 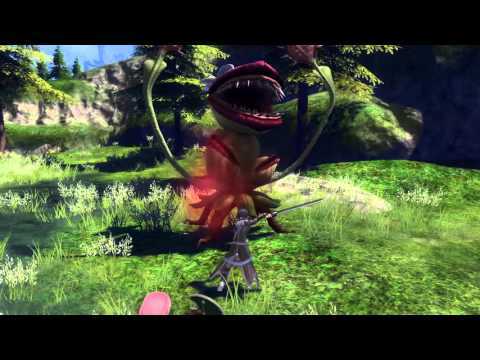 Along the amazing storyline and unique characters. 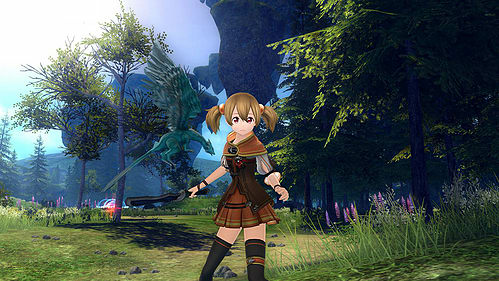 Back to its Origins: A brand new story created under the watchful eye of the original author of the Sword Art Online novels, Reki Kawahara. 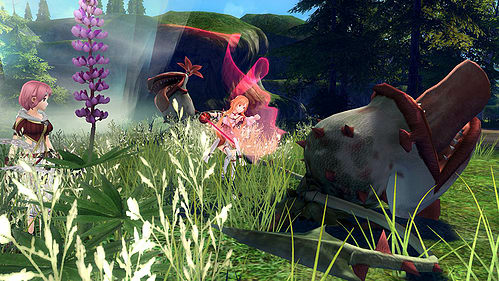 An SAO World to immerse yourself in: Dense, highly-detailed and dynamic environment will welcome you into a rich adventure. 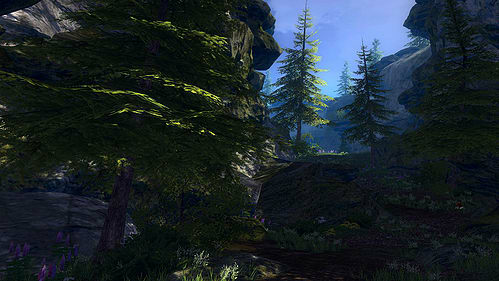 The setting and your journey through the world, will continue to evolve as you explore this new virtual universe.